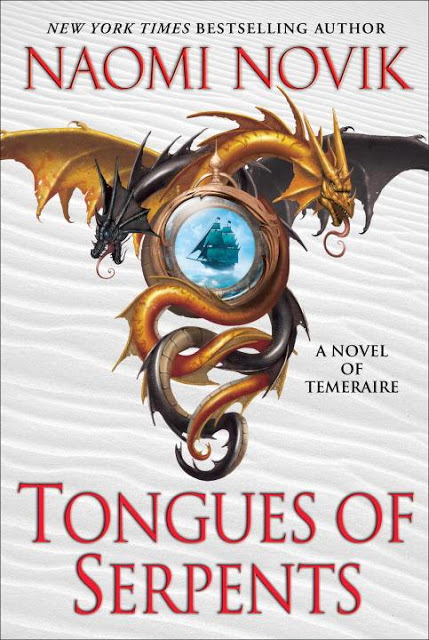 This is old news, but according to a statement from the Naomi Novik's twitter and facebook accounts, the eighth Temeraire book will be called Blood of Tyrants. October 2013 is the book's tentative release. 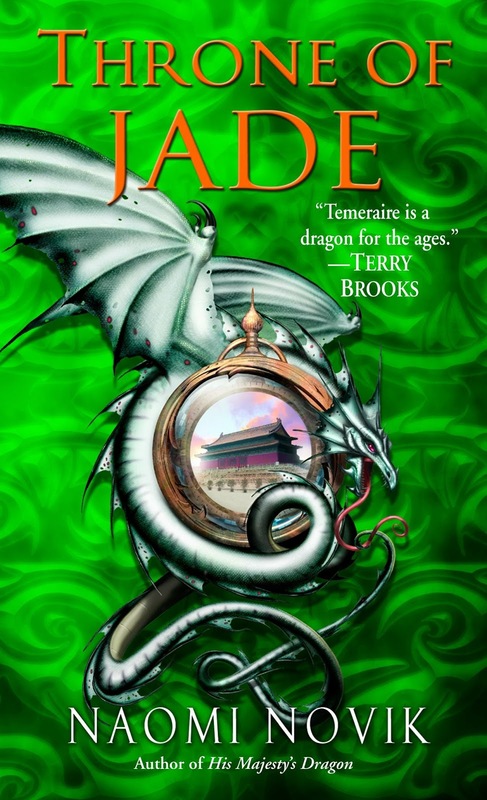 It will continue the adventures of the Chinese Celestial dragon Temeraire and his bold captain, William Laurence. On the other hand, I am rather more excited of how the cover would look like. I hope it would follow the pattern of books 1, 2, 3, 4 and 6, and none of the design of books 5 and 7 (please refer below). 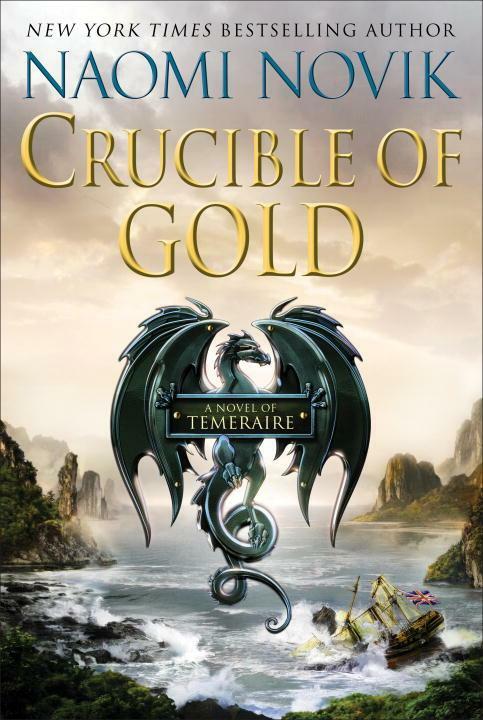 I know that I should not judge a book by its cover, but I would have not bought the first book in the series if not for its beautiful cover. For Britain, conditions are grim: Napoleon’s resurgent forces have breached the Channel and successfully invaded English soil. Napoleon’s prime objective is the occupation of London. 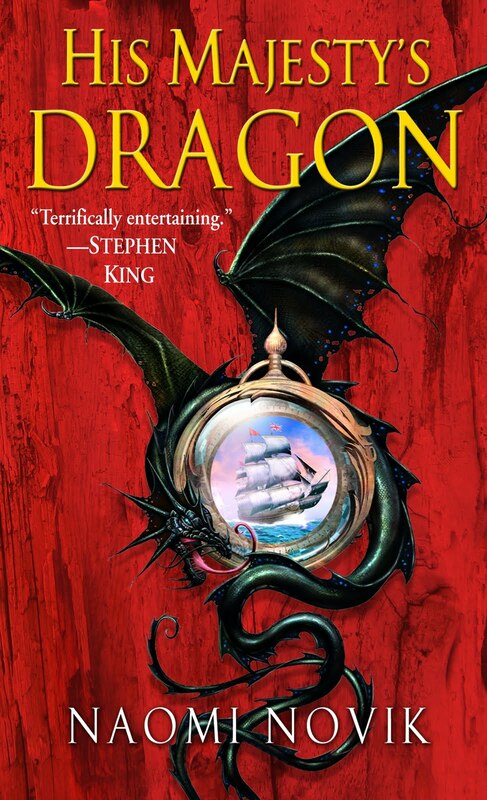 Unfortunately, the dragon Temeraire has been removed from military service–and his captain, Will Laurence, has been condemned to death for treason. 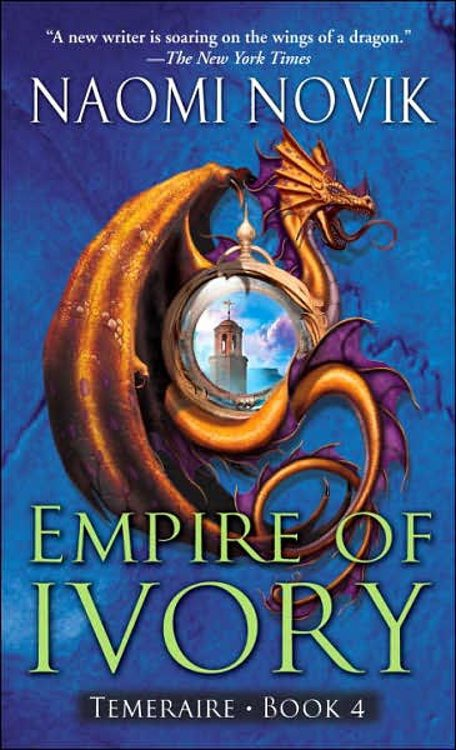 Separated by their own government and threatened at every turn by Napoleon’s forces, Laurence and Temeraire must struggle to find each other amid the turmoil of war. If only they can be reunited, master and dragon might rally Britain’s scattered resistance forces and take the fight to the enemy as never before–for king and country, and for their own liberty. 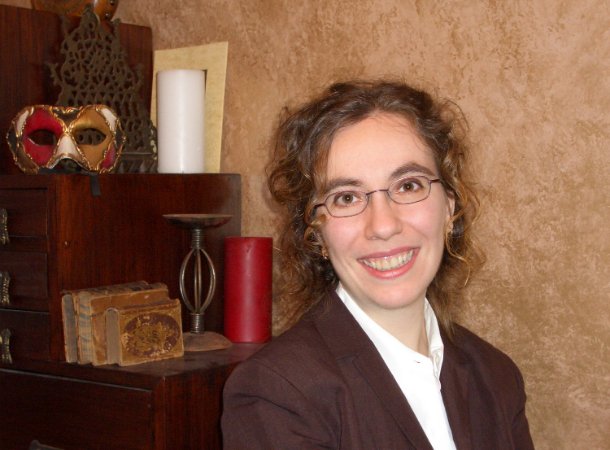 Naomi Novik’s beloved series returns, with Capt. 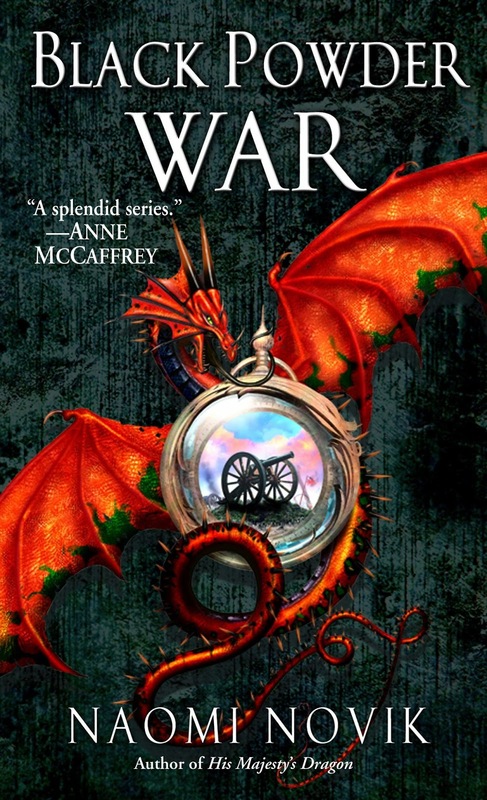 Will Laurence and his fighting dragon Temeraire once again taking to the air against the broadsides of Napoleon’s forces and the friendly—and sometimes not-so-friendly—fire of British soldiers and politicians who continue to suspect them of divided loyalties, if not outright treason. 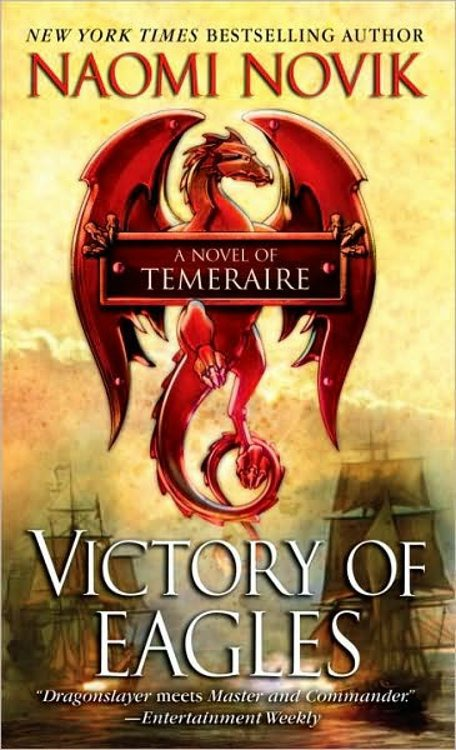 For Laurence and Temeraire, put out to pasture in Australia, it seems their part in the war has come to an end just when they are needed most. Newly allied with the powerful African empire of the Tswana, the French have occupied Spain and brought revolution and bloodshed to Brazil, threatening Britain’s last desperate hope to defeat Napoleon. I agreed with you though, cover style for 1,2,3,4 and 6 were the best.